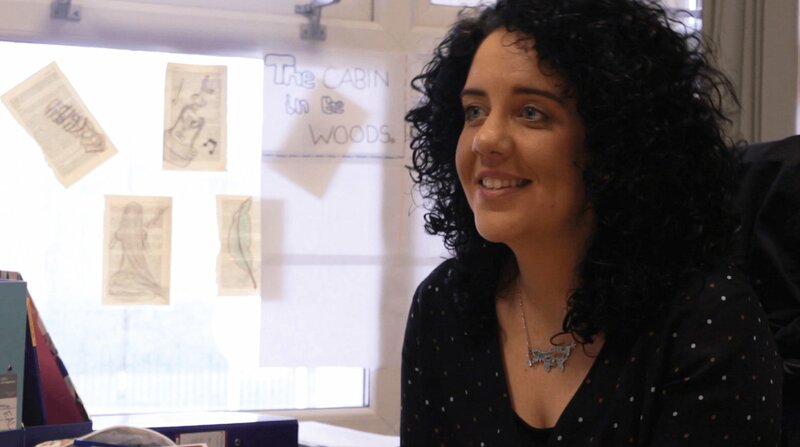 An interview with Hollie O’Sullivan, Lead teacher of EAL at Great Barr Academy. Hollie is charged with implementing strategies for helping pupils with EAL. There will be more interviews with staff at Great Barr Academy on our blog. Great Barr Academy is the second largest school in Europe, with capacity for 2,500 pupils. The school, located in Birmingham currently has 600 EAL pupils on its register. Their English levels get assessed when the children first arrive, to create their baseline proficiency code, in line with new statutory requirements for all schools. There are currently over 20 home languages spoken at the school, the main ones being Romanian, Urdu and Polish. There are some rarer languages as well, such as Tigrinyan. For teachers at the school, the sheer volume of pupils with EAL and the diversity of home languages can be very challenging to manage. To assist with these challenges, the school recently introduced the FlashAcademy® EAL platform. 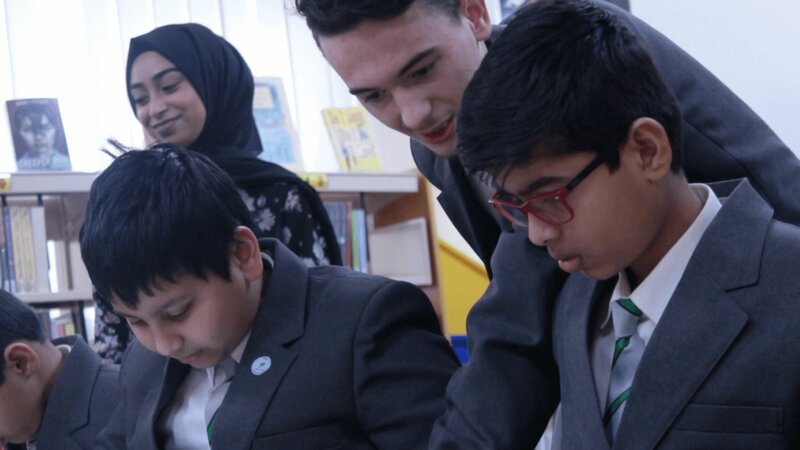 We caught up with Hollie O’Sullivan (Lead for EAL) to find out what kind of impact FlashAcademy® has been making for the teaching team at the school and how it has been helping pupils with EAL. Can you tell us more about the main challenges at the school? What are your goals at the school for helping pupils with EAL? Can you tell us about the experience of introducing FlashAcademy® EAL into the school? Hollie will be talking at our EAL Birmingham 2018 conference on the 10th of May. You can register for your place on our event page.